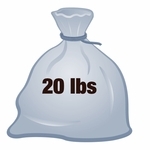 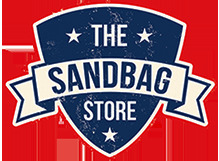 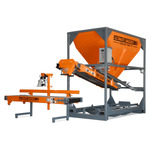 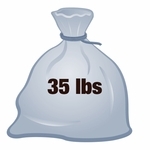 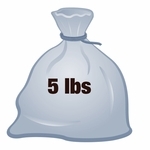 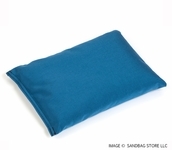 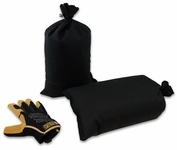 Stay mobile and fill these large empty saddle sandbags on site! 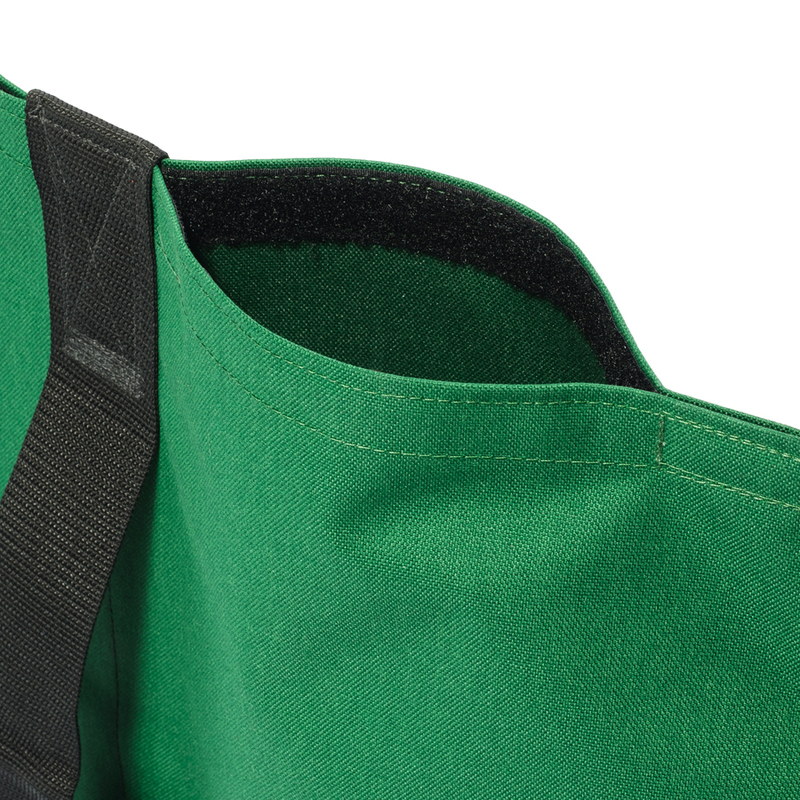 Hook and loop (velcro) opening half way up the side of each pocket makes filling a breeze. 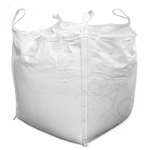 Insert the included plastic liner bags into each pocket leaving the top portion of the liner sticking out. 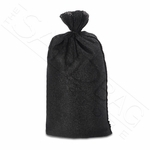 Fill to desired weight, seal the zip-lock closure, and insert into the pockets. 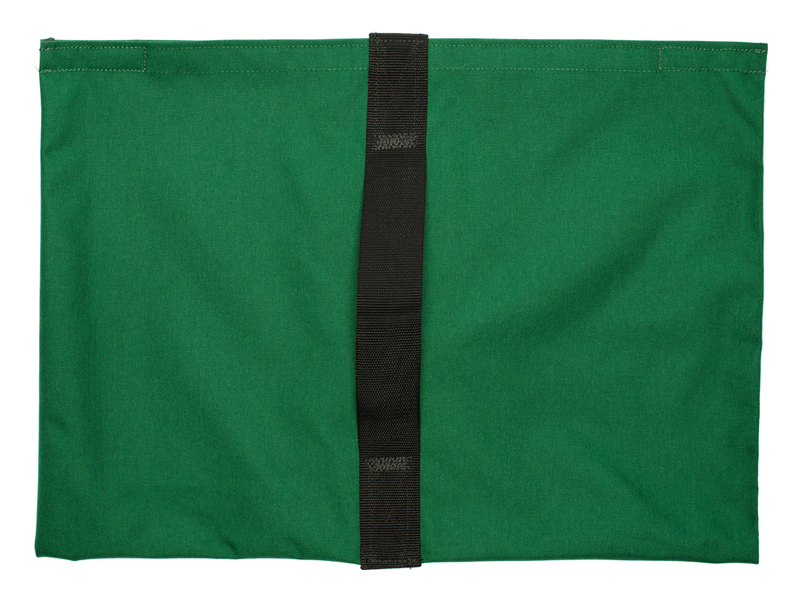 Two seperate pockets ensures weight stays evenly divided. 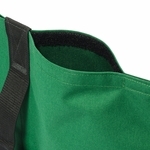 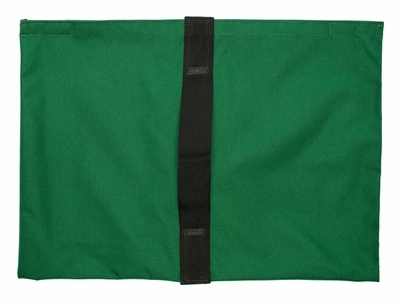 Constructed of heavy duty 1000 denier green Cordura nylon fabric, these bags withstand the most demanding use. 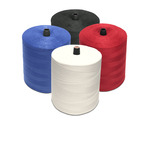 Seams are double-stiched using industrial sewing machines and heavy duty nylon thread. 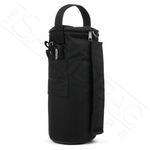 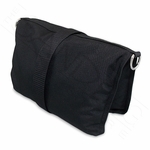 A strong 2" wide web handle is sewn into both sides of the bag using a box and cross pattern. 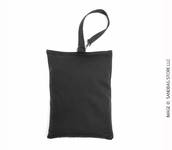 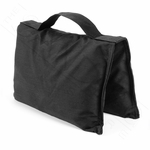 This heavy duty saddle sandbag ships empty and can hold up to 35 lbs. 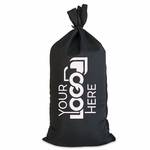 Pricing includes shipping in the USA.